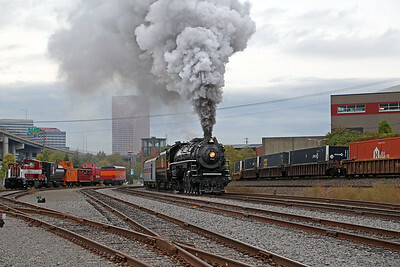 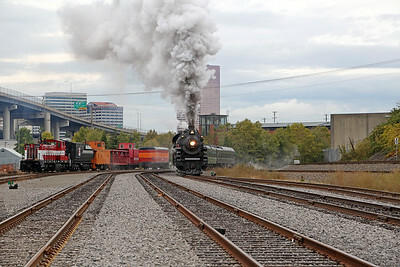 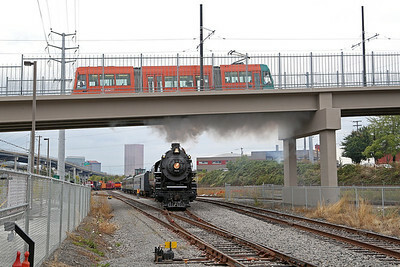 Photos from October 2014 featuring SP&S 4-8-4 #700 (Baldwin built 1938) in Portland, Oregon. 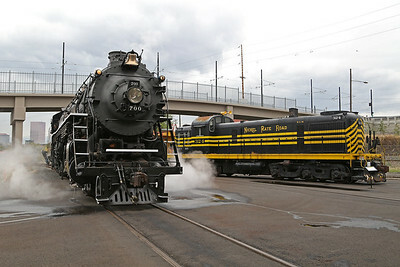 The 700 was retired by the SP&S in 1956, donated to the City of Portland, and placed on static display. 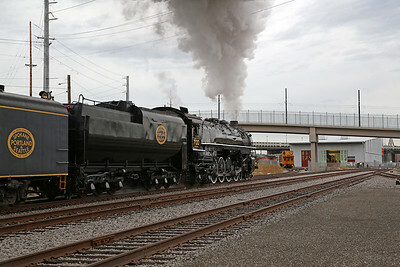 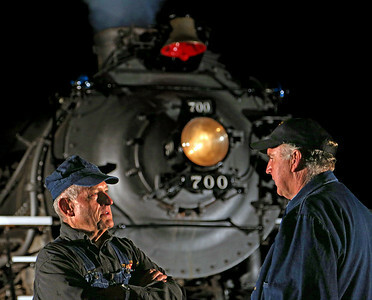 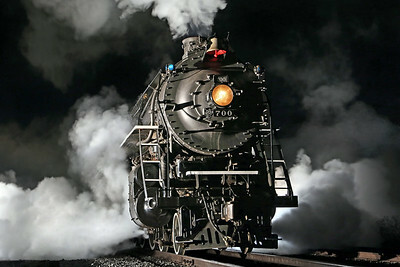 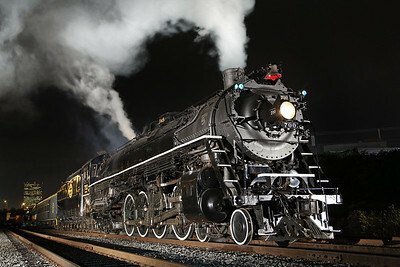 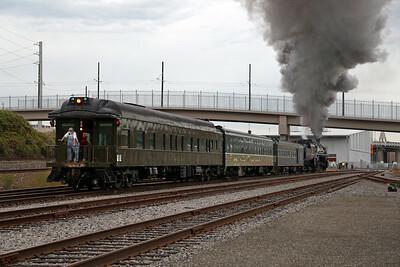 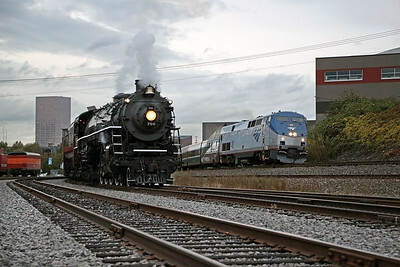 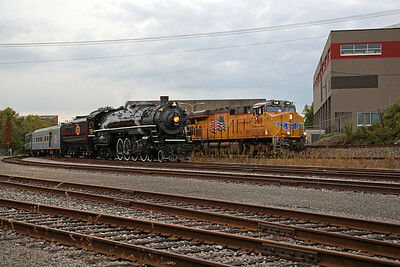 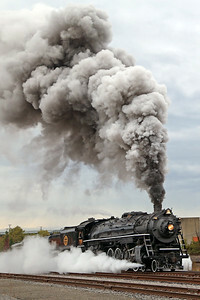 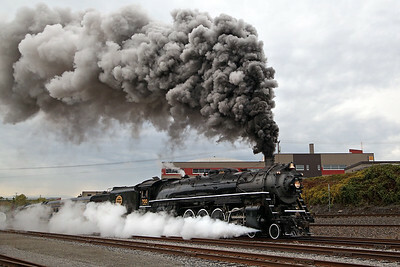 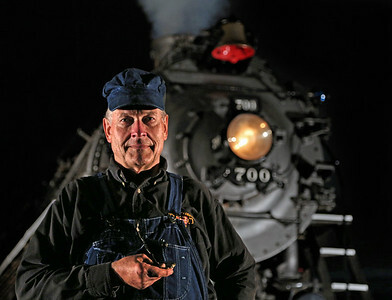 Restored by the Pacific Railroad Preservation Association from 1985 to 1990, the 700 is now one of the largest operational steam locomotives in North America and has led a number of excursions in the Northwest. 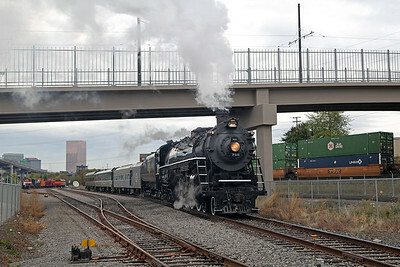 The 700 often powers the "Holiday Express" to Oaks Amusement Park and is on public display at the Oregon Rail Heritage Center in Portland. 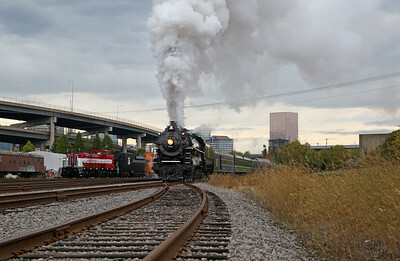 For more information, please visit the Pacific Railroad Preservation Association and Oregon Rail Heritage Foundation websites.